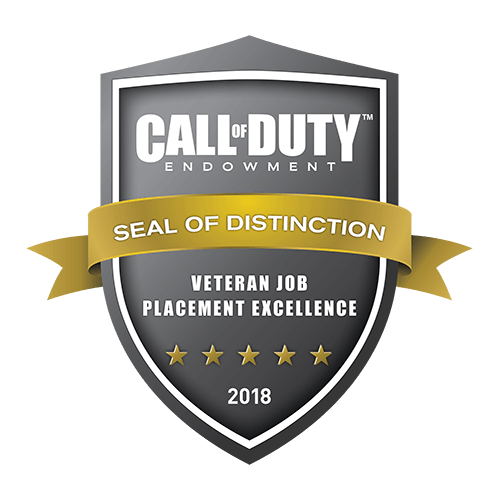 The Call of Duty Endowment provides grants to the best performing charities that prepare veterans to compete for high-quality jobs. Help us reach our goal to get 100,000 veterans back to work. 100% of online donations received go directly to Endowment grantees. Get the latest news on how we’re helping unemployed vets find high quality jobs. By clicking on “Subscribe”, you agree to receive news, updates and promotions by email from the Call of Duty Endowment. You agree to the use of pixel tags in the emails to measure open, click through and read rates and allow us to enhance the content and better understand your interests. You consent to the use of your email address so as to receive tailored ads on social media. You can unsubscribe from receiving news, updates, promotions and exclusive content from the Call of Duty Endowment at any time by Contacting Us.